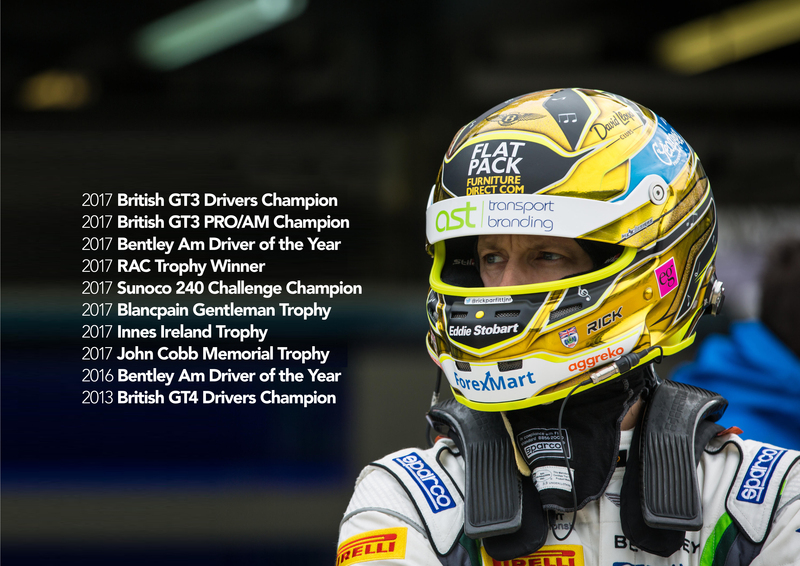 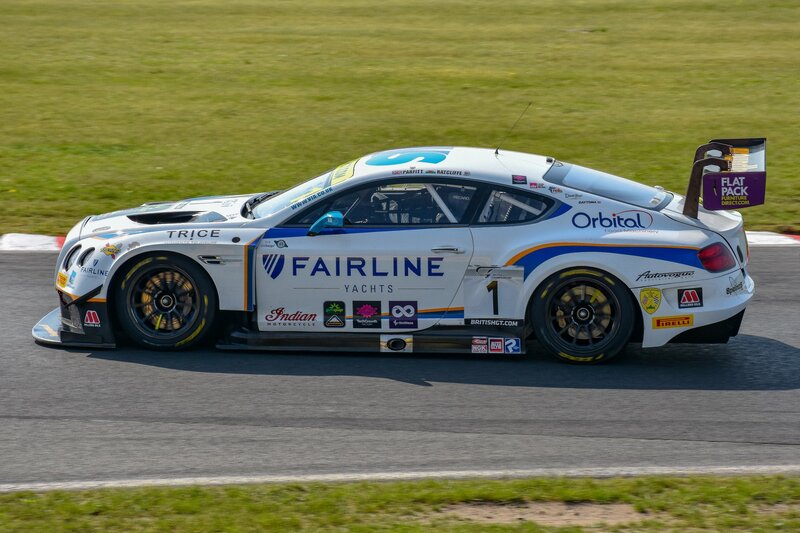 A dominant return to winning form for Parfitt! 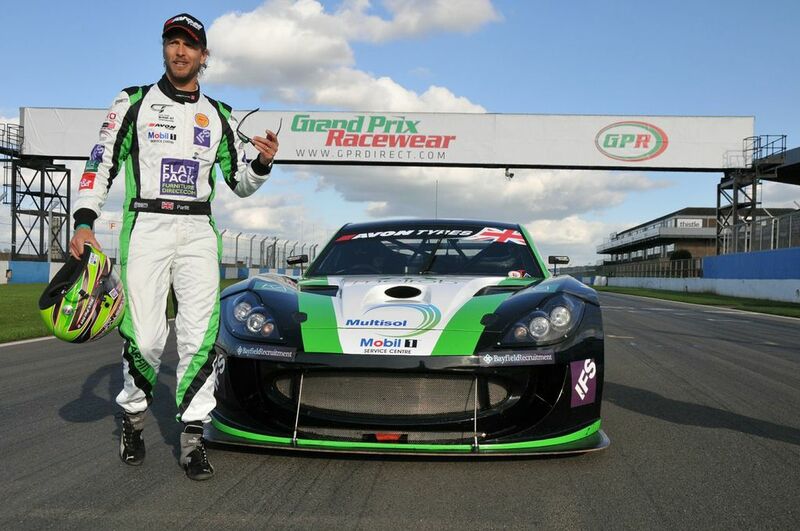 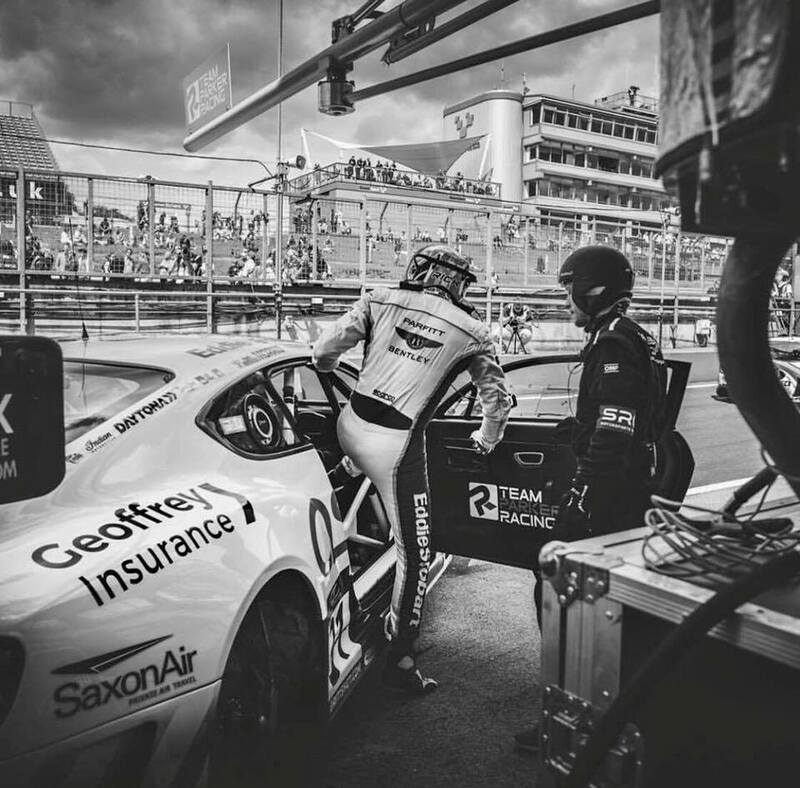 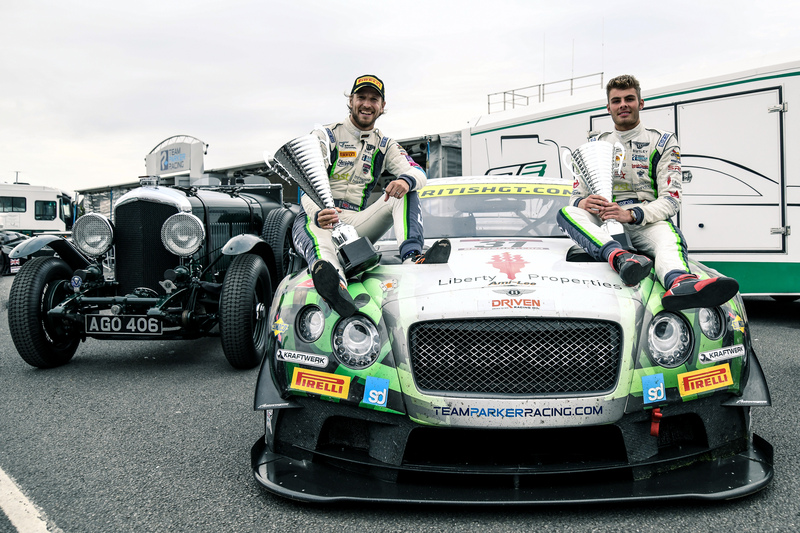 Parfitt and Ratcliffe shine at Spa! 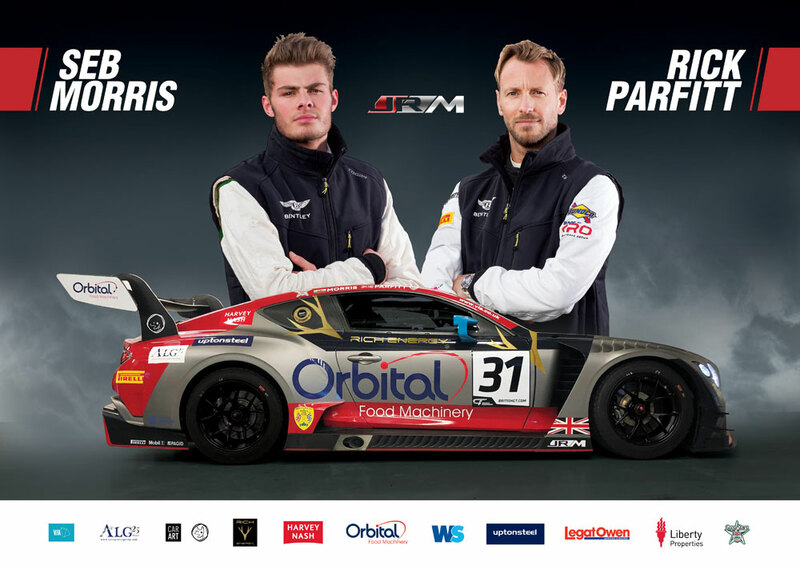 Parfitt and Ratcliffe Launch 2018 Livery at Mortons, London.